Life Groups are held on different days of the week in various cities and towns in proximity to the church. 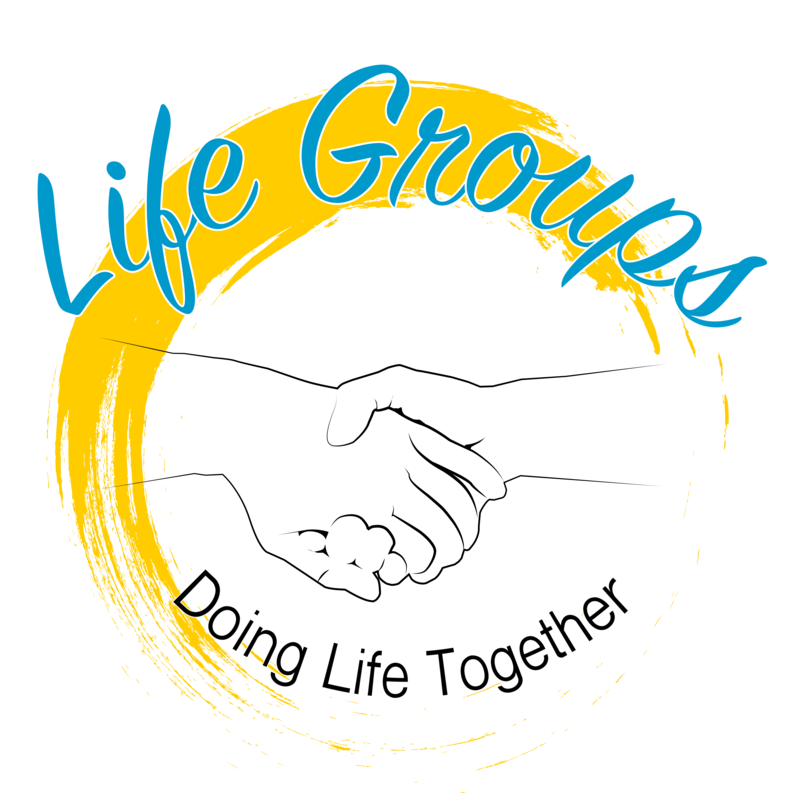 There is a Life Group for everyone! CONNECT: Life Groups are a great way to develop authentic relationships and to experience through those relationships what it means to know and follow Jesus. GROW: Life Groups are a safe place to learn God’s Word and to ask practical questions about how to apply the Word to subjects like marriage, divorce, parenting, aging parents, job loss, death, and personal success and failure. DISCIPLE: Life Groups are designed to foster spiritual growth outside of the normal church setting. A Life Group is a good place to be discipled and to learn to disciple others. SERVE: Opportunities are provided for Life Group participants to support and bless others in need. Contact the church office to find YOUR Life Group!